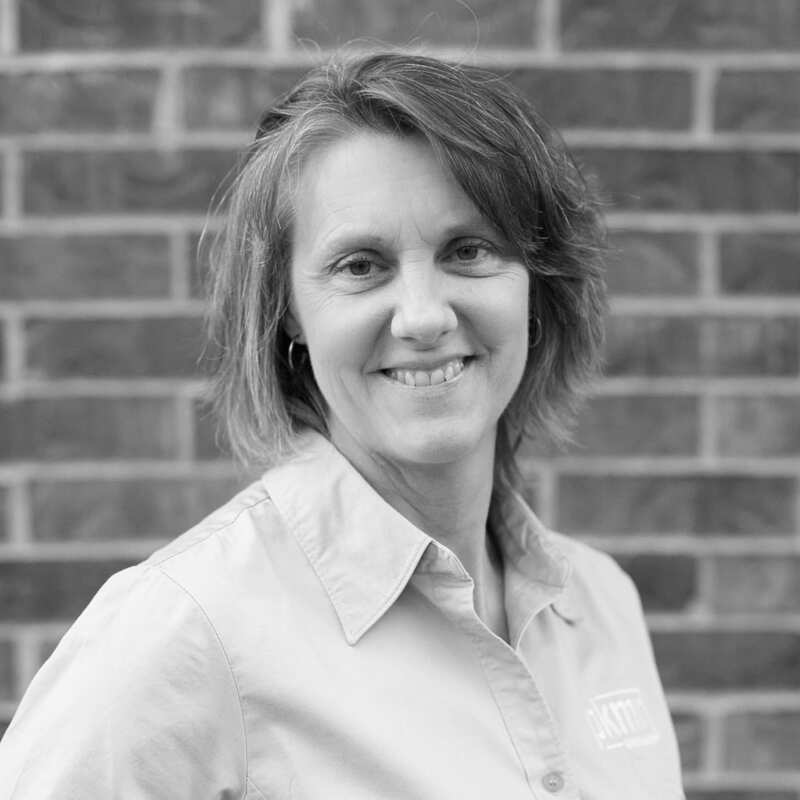 Ronda has over 20 years of experience in the industry working on primarily electrically related building systems, including power distribution, lighting, communications, and fire alarm systems. She has worked on new and renovation projects and been involved with design and project management for a variety of project types, including educational buildings, industrial/manufacturing, government facilities, health care, assisted living, commercial, and retail. She is familiar with the building process from conception through design to project completion. Ronda enjoys golf, playing handbells, gardening, hiking, bike riding, and being eco-friendly.